Ground fault outlets are located in wet or damp locations. This will include kitchens, bathrooms, unfinished basements, garages, and outside outlets. 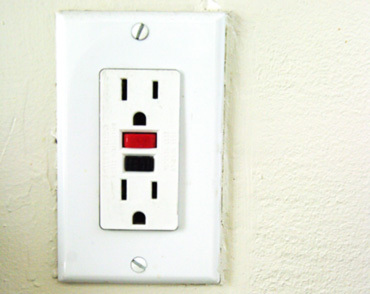 Test your GFCI outlets once a month by tripping the test button and then resetting it. 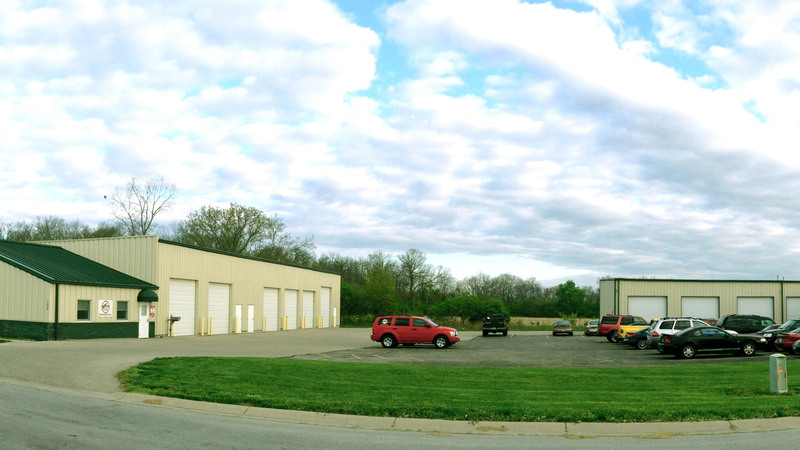 Our new home GFCI location’s. • 1 in garage or unfinished basement, this circuit will include unfinished basement areas, garage, and outside outlets. • Isolated circuits in wet/damp locations : sump pump, washer, freezer, ETC. Existing home’s may have GFCI’s in the same location’s as our new home’s but you may find GFCI’s in other locations as well. GFCI breaker’s can also be used and you will find those in your breaker panel box. Call Dillard Electric @ 937-836-5381. If you experience heavy rain or have been watering your lawn and your outside GFCI outlet is tripping, there is a good chance water has penetrated your outside outlets. After checking the condition of the outlet a bead of caulk should be put around outlet cover.